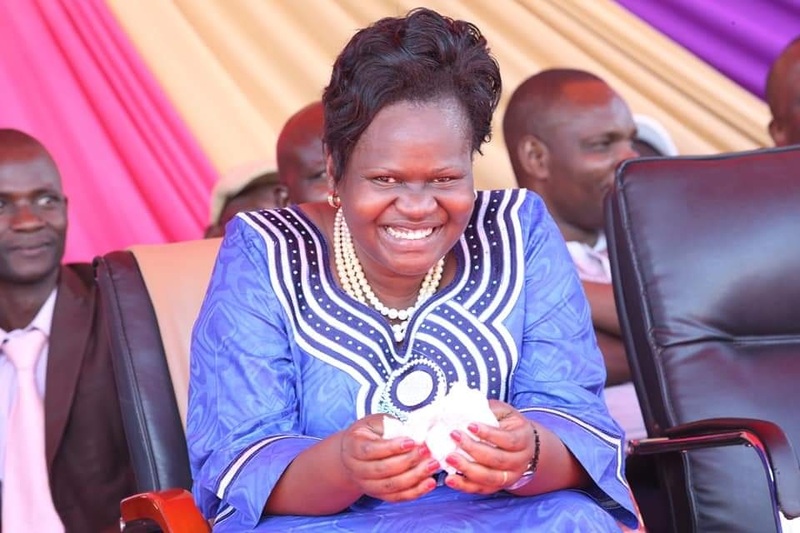 Home / County Politics, News / RAILA’s house on fire over plot to impeach DP RUTO - See what Homa Bay MP GLADYS WANGA has said that proves all is not well within ODM? RAILA’s house on fire over plot to impeach DP RUTO - See what Homa Bay MP GLADYS WANGA has said that proves all is not well within ODM? Tuesday March 26, 2019 - The Orange Democratic Movement (ODM) appears to be divide right in the middle over a plot to impeach Deputy President William Ruto. This is after Homa Bay MP Gladys Wanga poured cold water on the proposal by Siaya Senator, James Orengo, seeking to impeach the DP over alleged gross misconduct. According to Wanga, ODM was not plotting to impeach the DP as was indicated by Orengo and other party members. She noted that they had at no point in time deliberated on the alleged plot to oust Ruto in the National Executive Committee (NEC) to which she is a member. “Senator Orengo can proceed to act in the way that he wants as an individual," she said in reaction to statements made earlier by Orengo and the party's Secretary General, Edwin Sifuna.